Garden Spot graduate, Colleen Doyle, has been the food service manager for Barnum & Bailey’s “Built to Amaze!” circus tour for the last 3 years. She helps to feed 300 circus performers and crew as they travel on the road. To read more about Colleen’s story, visit Lancaster Online. 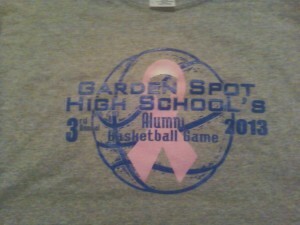 This past Saturday marked the 3rd annual Alumni Basketball game played in Garden Spot’s old high school gym. 14 alumni played on Saturday in a close contest that saw the black squad beat the gray squad 66 – 63. 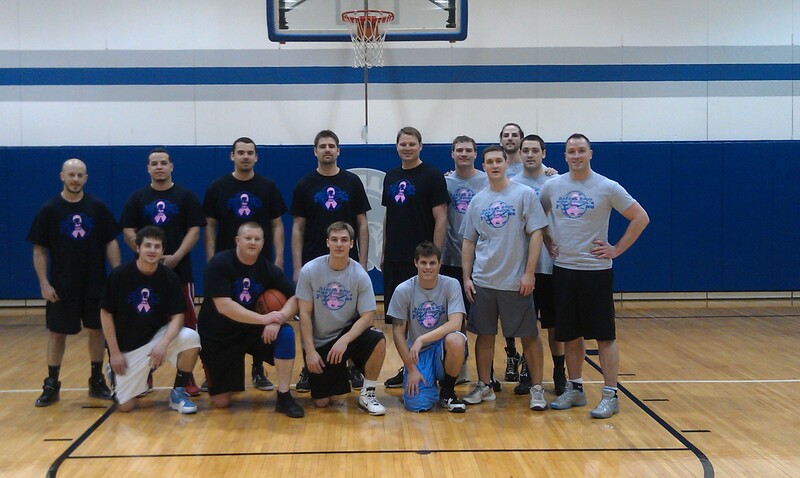 While the game allows former GS players to compete against each other, it also serves as a fundraiser for the Linda Laub Consumer Science Fund. 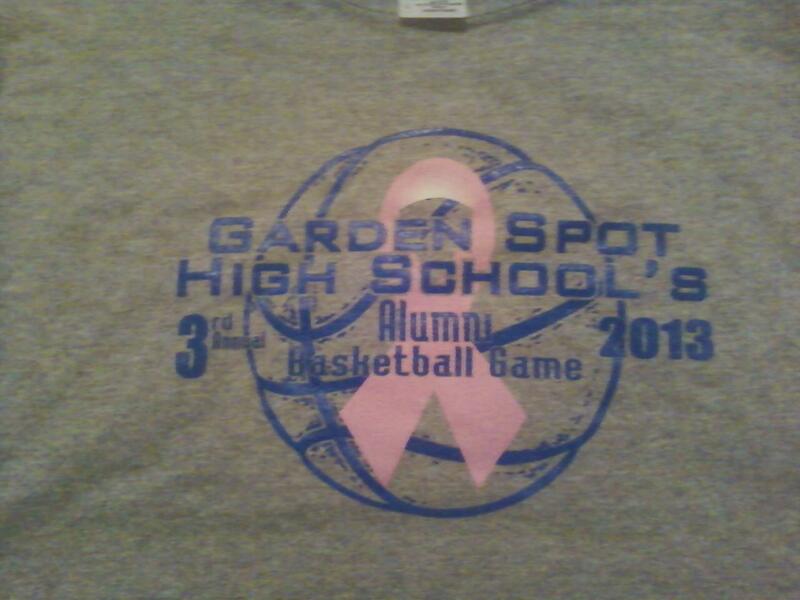 Linda was a former consumer science teacher at Garden Spot, who lost her battle with cancer 2 ½ years ago. She touched many of our lives as a teacher, colleague, friend, and many other roles that she played in her lifetime. All admission, raffle, and t-shirt proceeds go directly to her fund. This fund awards GS students an opportunity to earn a scholarship each year. The cost of the t-shirts are $10.00. If you would like to purchase a t-shirt or make a contribution/donation to Linda’s fund, please contact Ryan Trupe at ryan_trupe@elanco.org. Rosemary Ebery, a Garden Spot graduate, was selected to sing “O Holy Night” at the 91st annual holiday program given by the West Chester University School of Music. 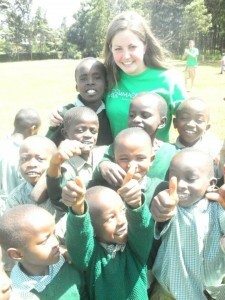 To read more about Rosemary’s exciting accomplishment, visit My Elanco News. Hannah Ertzgard, a 2008 graduate of Garden Spot High School, flew to Kenya with her fellow Penn State Bioengineers implement a medial device. 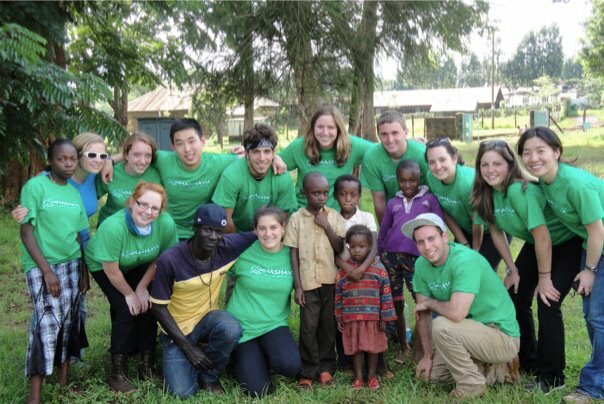 As part of the Penn State Bioengineering curriculum, students in their junior year are responsible for designing a low-cost medical device to be implemented in Kenya. Hannah’s team were tasked with creating an ENT (Ear, Nose, and Throat) Scope to take images of those respective areas in order to diagnose and educate patients. 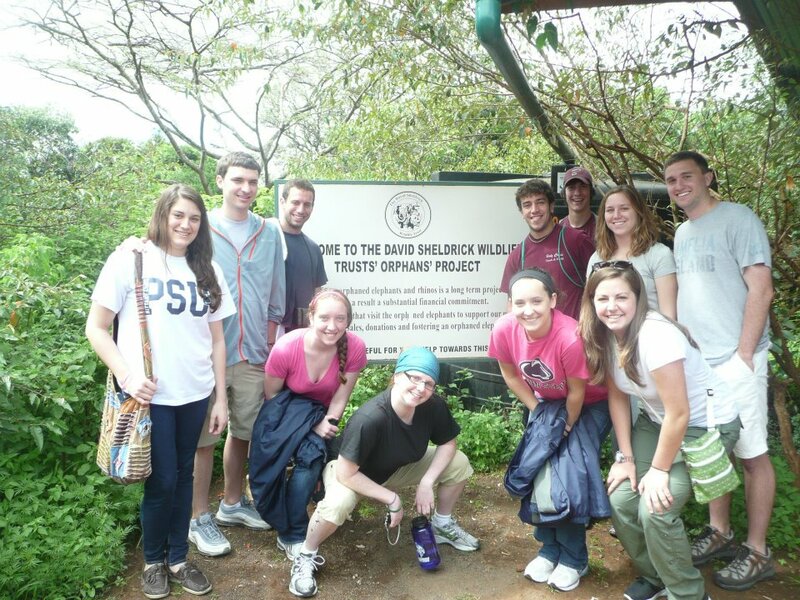 Their trip to Kenya was sponsored by Mashavu, an affiliate of the HESE (Humanitarian Engineering and Social Entrepreneurship) program, which is housed in the College of Engineering. Hannah with the Penn State Engineering students & people who came to the kiosks.